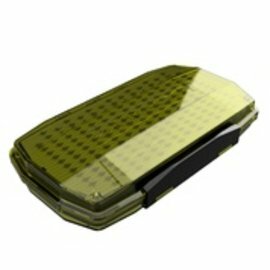 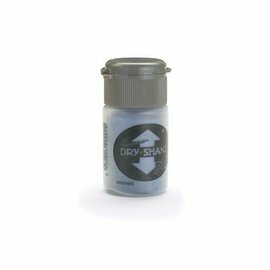 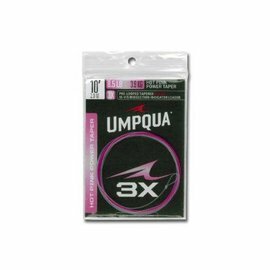 Umpqua Feather Merchants has made us all better, more versatile fly anglers by greatly expanding our fly pattern horizons. 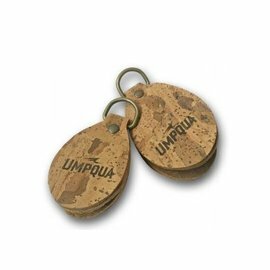 Our fishing success certainly increased when Umpqua made available such an impressive array of patterns, once obtainable on a strictly local basis. And, perhaps most importantly, the quality of the newly available flies was dramatically improved. 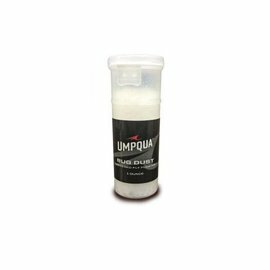 Increasingly, Umpqua made accessible—on a volume basis—fly patterns that were local favorites, but never got exposure beyond a fairly restricted area. 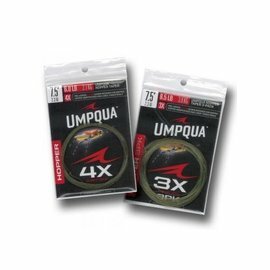 Umpqua changed that limited availability to what over time became a national access to some of the most effective and newly designed patterns in the country. 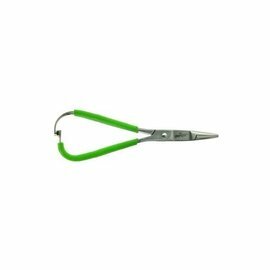 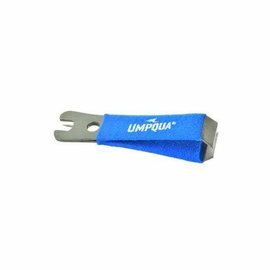 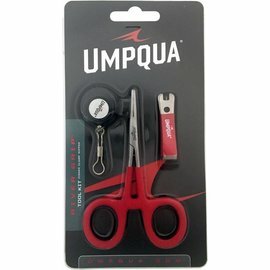 Umpqua River Grip Ultra Mitten Scissor Clamp - 5.5"